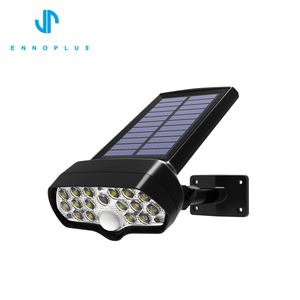 You only need to choose a sunny place to install the solar panel, the flexibility of the installation position is very high. You can choose 6 hours of lighting or 9 hours of lighting according to your needs. Can print your own logo on product , can customize the retail box packing and other things. 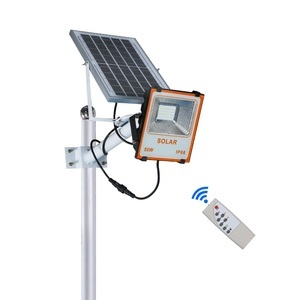 Alibaba.com offers 1,748 super bright solar flood light products. About 74% of these are led flood lights, 1% are flood lights, and 1% are led garden lights. 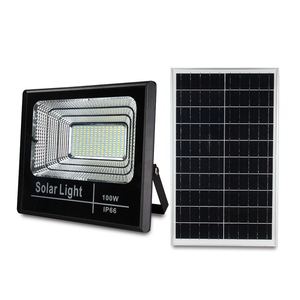 A wide variety of super bright solar flood light options are available to you, such as ce, ccc, and bv. You can also choose from ip65, ip67, and ip44. As well as from aluminum, stainless steel, and aluminum alloy. 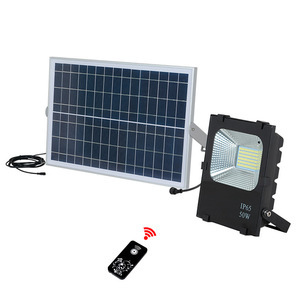 And whether super bright solar flood light is free samples, or paid samples. 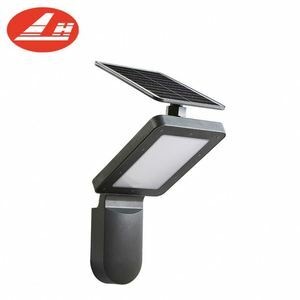 There are 1,749 super bright solar flood light suppliers, mainly located in Asia. 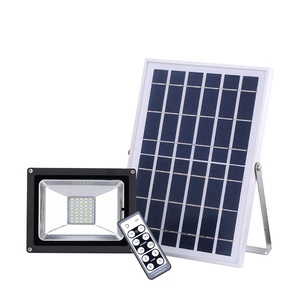 The top supplying countries are China (Mainland), United States, and Hong Kong, which supply 99%, 1%, and 1% of super bright solar flood light respectively. 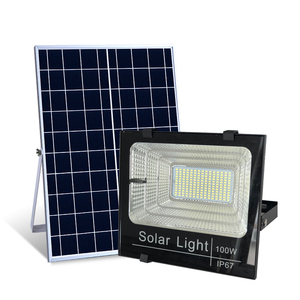 Super bright solar flood light products are most popular in North America, Western Europe, and Southeast Asia. You can ensure product safety by selecting from certified suppliers, including 200 with ISO9001, 96 with Other, and 37 with ISO14001 certification.